FCB has appointed Sue Gill to General Manager – Strategy, partnering with David Thomason to lead the strategy team. She will also be responsible for key clients such as Samsung. 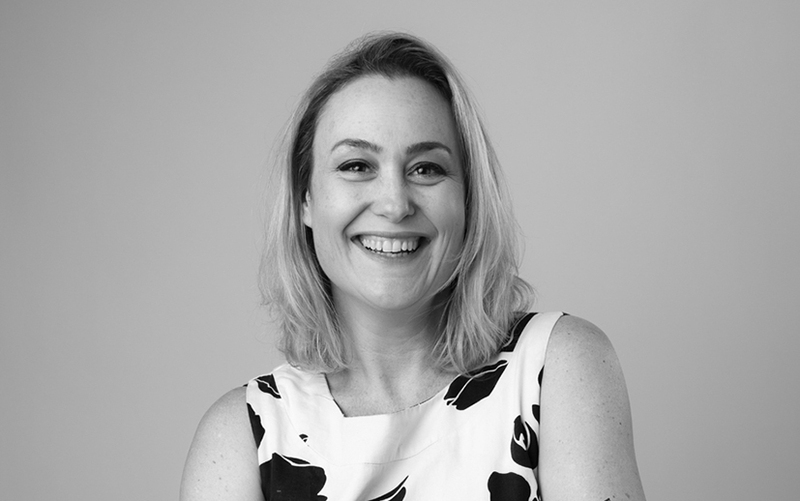 Gill joins FCB after a three year stint in New York City, working at Sullivan where she focused on brand strategy and digital transformation. This included collaborating with B2B organizations including Twitter, Millennium (10th largest Wall Street Hedge Fund), Columbia Law School and Duke University to help improve marketing performance, from brand positioning and communications to digital experience and integration. Says Gill: “I am extremely privileged to have worked around the globe, and have enjoyed a diverse, eclectic and interesting career so far. With my return to NZ, FCB’s integrated model offered me the best opportunity to continue to put that experience into practice here in New Zealand.